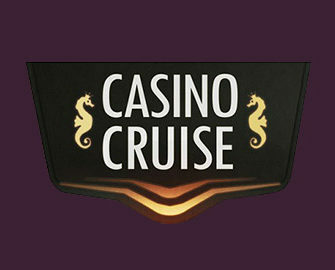 Casino Cruise – Win a Mediterranean Cruise! Deposit for your cruise holiday! Deposit to secure your tickets to the prize draw! 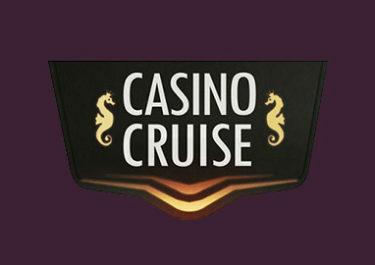 True to their name Casino Cruise is raffling off regularly dream holidays for two on some of the best cruise ships at sea. The current draw will see the lucky winner and a friend enjoying 7 days in the Mediterranean Sea on the most prestigious Princess Cruises ship, the Royal Princess. Enter the draw simply by opting-in on the promotion page and every $50 deposited will earn you one ticket. Not yet in cruising mode? Then sign-up now and take advantage of their huge $1,000 Welcome Package with match bonuses for your first 4 deposits and 100 Free Spins on Starburst, the most popular slot from Netent. Experience an innovative luxurious cruise that will spark your inner sailor. The current prize draw at Casino Cruise will see one lucky player winning a 4-nights stay aboard MSC Musicia to sail across the Mediterranean seas in serious style. MSC Musica will depart from Venice and take you on a magical tour of the Mediterranean with mesmerising surrounds such as a three-tiered waterfall and see through piano as a start. You can enjoy designer venues which will tickle your taste buds in every way whether you want to strut your stuff across the dance floor in the Crystal Lounge, pause for breath in the stylish Havana Club cigar lounge, treat yourself to some wine tasting time, get your game on in the San Remo Casino or sit back to watch a superb live show in the stunning La Scala Theater. The exclusive package includes private balcony with views of the ocean, stylish stateroom accommodation, free room service delivery (6am – 11pm) including breakfast in bed, priority seating for evening dinner. If you are not yet a member at Casino Cruise, don’t fret. 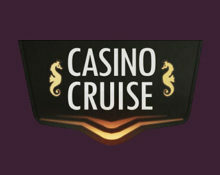 The promotion is also open to new players, so simply register an account and make a first deposit of €50 or more and you’ll be one step closer to sailing on the high seas in the ultimate luxurious cruise liner. Launched in 2014, the casino is operated by Genesis Global Ltd., Malta under MGA Malta and UK Gambling Commission licenses. Their games are available on desktop, mobile and table and provided by Netent, Betsoft, Elk Studtios, Fantasma Games, Foxium, JustForTheWin, Microgaming, NextGen Gaming, NYX Interactive, Quickspin, Play’n GO and Thunderkick. Their LIVE Casino tables are powered by Evolution Gaming and Netent Live. 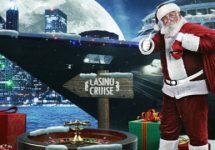 Casino Cruise – A $500k Christmas! 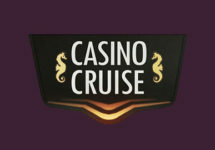 Casino Cruise – Cruise Away to the Canary Islands! Casino Cruise – Go on a Mediterranean Cruise!